Soundcloud Manager promo video introducing the best soundcloud comment bot. Soundcloud Manager allows you to comment on tracks, post messages to groups, shares tracks to users with a message and send direct messages to users. Search for highly targeted tracks to comment on using the advanced scrape and filter functionality only found within Soundcloud Manager. Soundcloud Manager the #1 Soundcloud Comment Bot for all your Soundcloud Commenting needs and more. 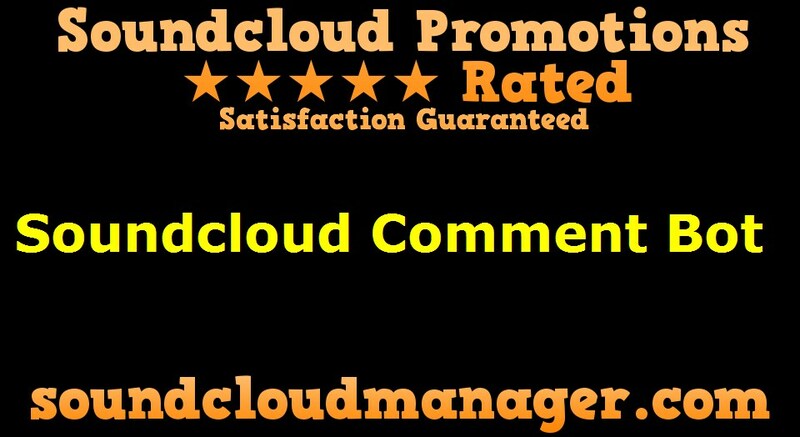 Soundcloud Manager gives you all the tools you need to handle your own Soundcloud Promotion. 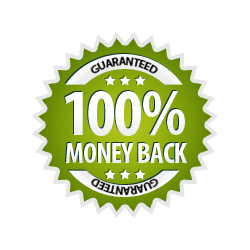 Don't pay the frankly extortionate prices some ask for comment services (and they deliver generic comments or worse completely unrelated to your genres / music styles). If you want something doing right, do it yourself. In order to give your Soundcloud tracks comments you need access to Soundcloud accounts. Without access to accounts you cannot give comments. Soundcloud Manager makes it easy to create accounts. You can create Email Verified accounts (requires a POP3 enabled email account) or unverified accounts (which are still just as usable as verified accounts). Of course you cannot mass create multiple accounts from a single IP address, so Soundcloud Manager includes an advanced Proxy Scraper and Proxy Verification system for finding remote machines you can route your processes through, making it seem as if these accounts were created from all over the world! Once you have your Soundcloud Accounts, it is simply a matter of entering your comments, or if you are stuck and what some inspiration, simply entering a Soundcloud Track URL and Soundcloud Manager will scrape and save all the comments for that track for you to use / check out / edit as you see fit. Now you have your army of Soundcloud Accounts and your comments to post, simply instruct the program to use the accounts and post the comments, then sit back and get on with making your music. Better yet, why not set up a Repeat action to post comments to your track every 7 days, thus keeping your track stats updated for the Weekly metric.